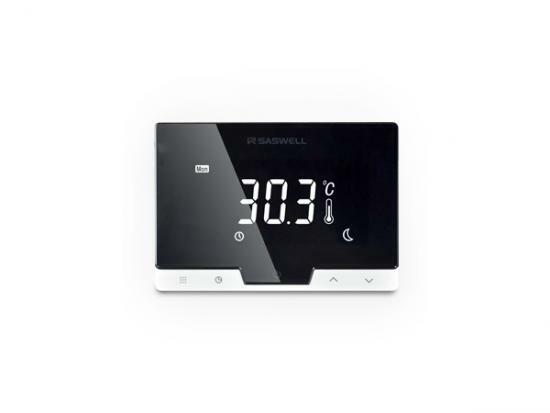 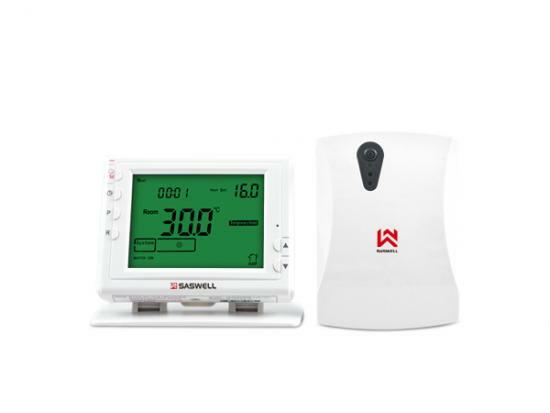 SAS918WHB-0-RF Wireless Room Thermostat is the new type of thermostat consists of two units: the receiver SAS2010DE and the transmitter SAS918WHB-0-DF1. 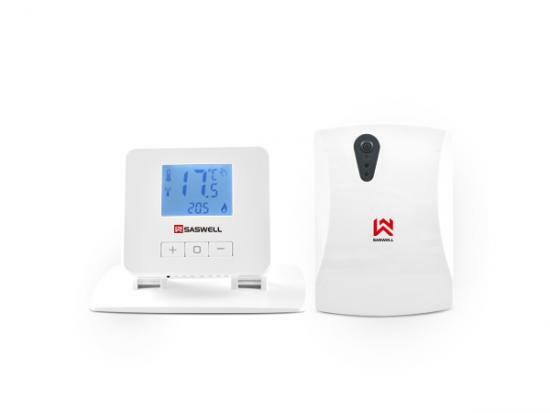 Wireless Room Thermostat :3VDC 2AA battery Power Supply, 8A @250VAC, Wall mount, NO COM NC, Non-programmable. 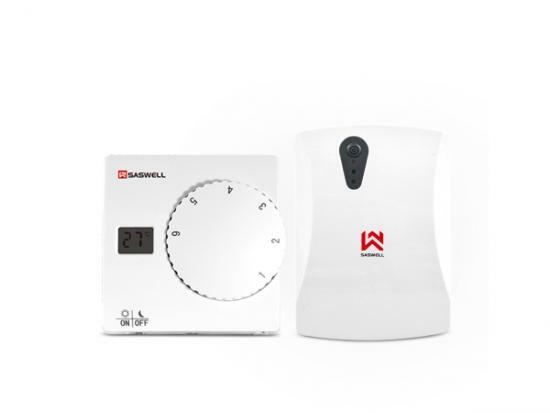 908XWHB-7-RF Double Way Wireless Thermostat can replace most common residential thermostat and is designed to be used with electric, gas or oil heating control system or cooling system.